AND, at the best price. 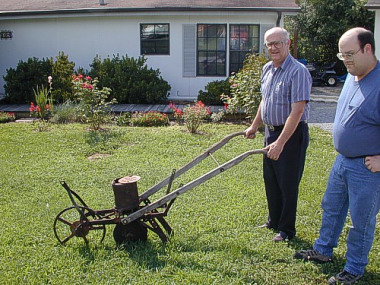 This is my John Deere seeder. A great treasure from Tennessee. Adjusts from 16 1/2" to 23 !/2" high. Adjusts from 18" to 25" high. Also, the claw feet are all brass. The ball is brass also. 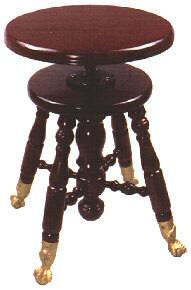 Adjustable from 18" to 25" high. 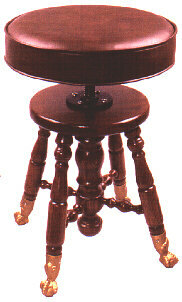 Adjustable from 19 1/2" to 26" high. 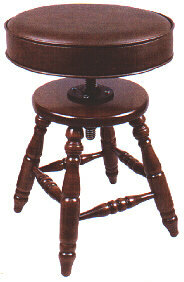 Round Top Stool offered by Jansen. 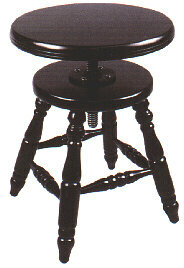 Leonard Daniel of Petersburg, Virginia, tells me these stools are perfect for playing a full size harp. You might tell a friend about this. Do not buy an Artist Bench to use with a full sixe harp. 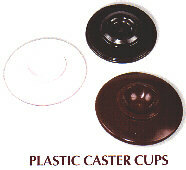 Ideal for barrel shaped casters. available like the black one below. 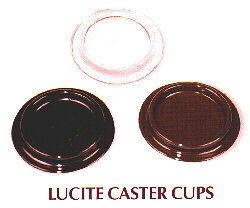 Also, you may need four cups for an upright or for a square grand. Some folks use them for heavy buffets and cabinets. 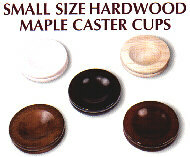 Hardwood caster cups are now available in XLarge (4 1/2" ID) and XXLarge (5 1/2" ID) sizes. Call for prices. Please don't just order a product to have a look. 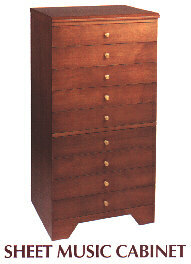 We reserve the right to charge a 20% restocking fee at our discretion. You may own the product and never see it again. Let's do it right! as to further charges to you which will be deducted from any credit back to you. RETURN ALL MERCHANDISE IN THE CARTON IN WHICH THEY CAME TO YOU. and / or discard the carton, you will have to accept the product damaged.